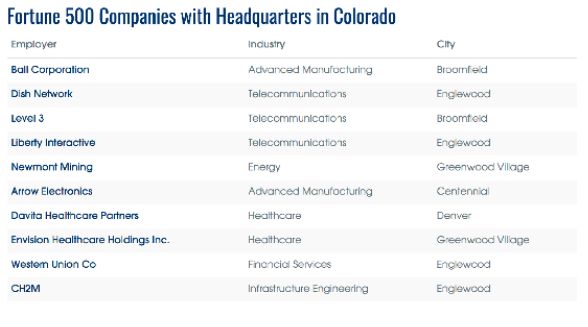 Colorado has been quickly expanding and evolving, with the 4th highest GDP growth in the nation in 2015. 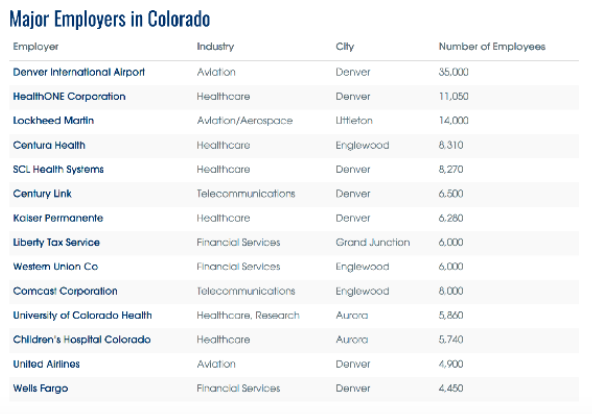 The unemployment rate in Colorado was at only 3.6% in September of 2016, an indicator of a “talent shortage in the state,” and a plethora of job opportunities available for those potentially interested in relocating. 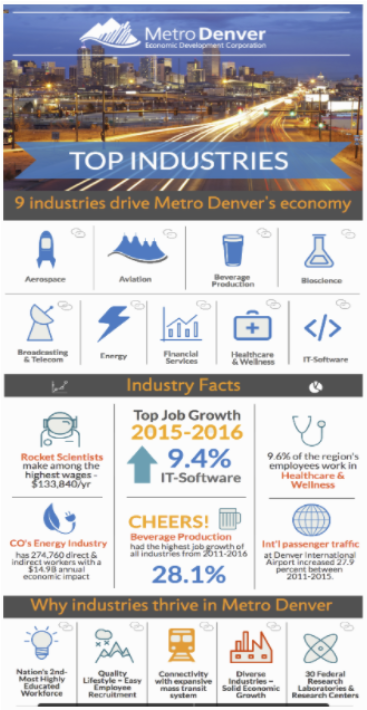 In 2017 alone, Colorado added 63,400 jobs, which equates to 2.4% growth. On the whole, Real Estate in Denver is expected to remain healthy and vibrant. This can be attributed to several factors, including robust price appreciation, a diverse and growing economic base, solid income growth, and one of the best work/life balances in the nation— a luxury provided by the 200+ days of sunshine per year, and the allure of city life infused with gorgeous mountain town living.